The newest court for Miss Seal Beach was crowned on Sunday at the Performing Arts Center at Los Alamitos High School. 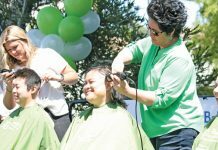 “Be the Good,” crowned the City of Seal Beach’s Jr. 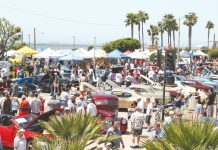 Teen and Miss Seal Beach 2019. 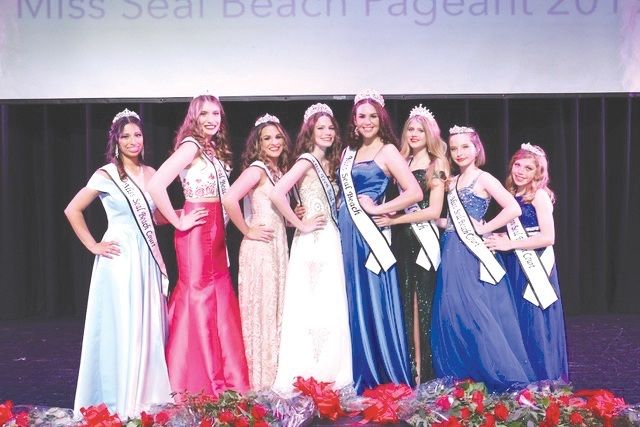 Returning Miss Teen Seal Beach 2018, Chelsea Linton, was crowned Miss Seal Beach along with her court members Isabel Tuman and Delysia Sanchez. Savannah Smith received the crown for Miss Teen Seal Beach along with her returning court member Breezy Wehring. Jr. Miss Seal Beach was awarded to returning Jr. Miss Seal Beach Court member Hallie Alcantar and her court members Skylar Bachelor and Maddie Mark. 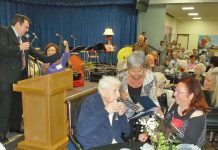 The representatives will spend the next 12 months serving the community as ambassadors supporting all major events in Seal Beach, including ribbon cuttings, mixers, the Car Show, Thanksgiving breakfast at St. Anne’s, Christmas Tree lighting, Leisure World Expo, Run Seal Beach, Band on the Sand and the Chili Cook Off on Main.